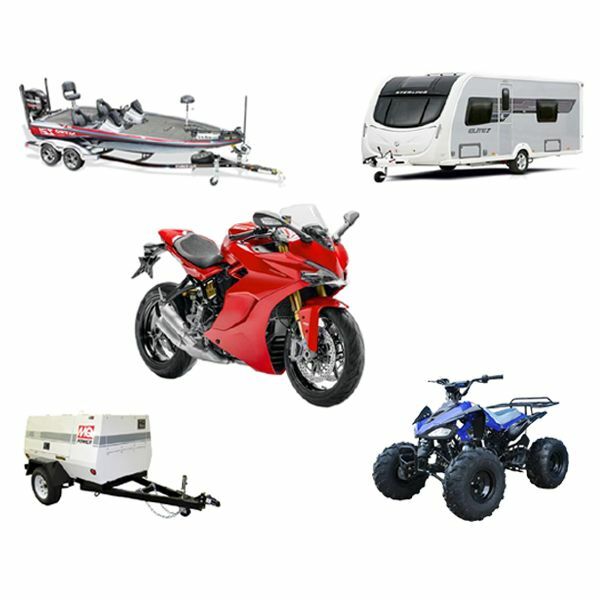 Whether you are looking to protect your Motorbike, ATV, Trailer, PWC (personal watercraft), Caravan, or any other valued equipment against thieves, our range of high security products are the natural and ideal choice. Our high quality padlocks, chains and ground anchors are designed for heavy duty applications, which is why they are not only favourites with the motorcycle community, but are also used by the likes of NATO, the UK MOD, police and military establishments and lots more. 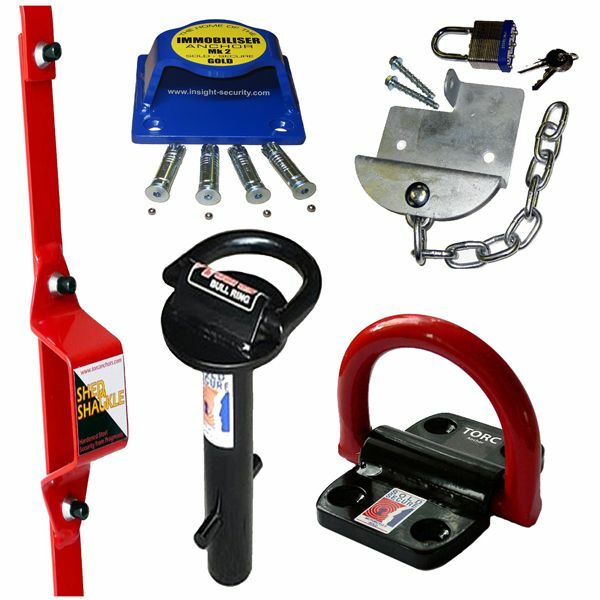 On the home front, physical security at sheds, outhouses and garages is easily beefed up with our security hasps and padbars, shedbars, wall anchors and shed shackles, telescopic window bars and other specialist products such as our garage defender. 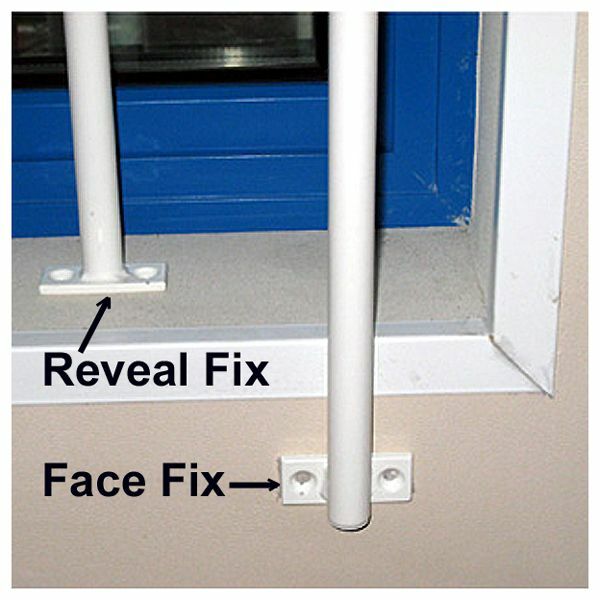 Many of these products have internationally recognised security ratings such as SOLD SECURE and / or the European CEN ratings and are insurance approved as well as being Secured by Design accredited. 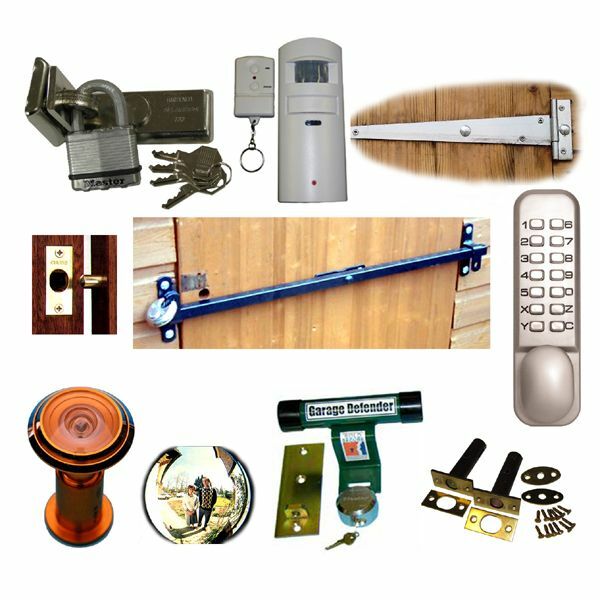 As we specialise in delivering serious security products to users looking for real protection for their posessions, there many products in our range which are simply not sold generally through retail outlets, DIY sheds and so on, and as all of our products are field tested and proven, you can rely on them to deliver. 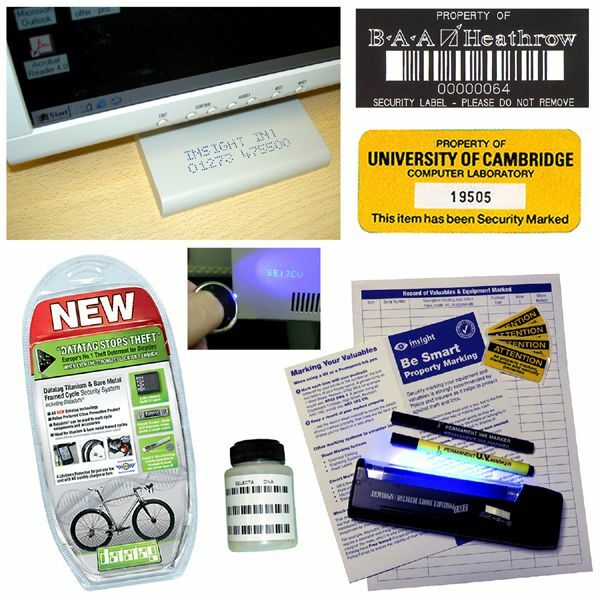 Other off the shelf products in our armoury include; property marking and identification products (including DATATAG products), which are designed to act as a powerful deterrent to would be thieves, as being caught with stolen goods that are easily identified as belonging to their real owner is a serious risk for them. Many of our stock products are shown here, but if you can`t see what you want, please give us a call, t: 01273 475500, our experts will be very happy to help and our advice is Free!